Allison interviews Ty Takaynakagi, VP of Marketing at Triple W, about their innovative product DFree, the first wearable device for urinary incontinence. 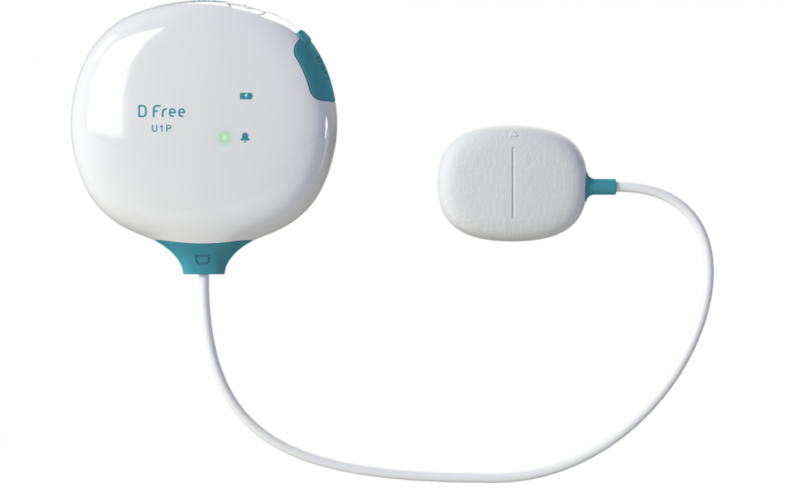 DFree uses a non-invasive ultra-sound sensor attached to your body to monitor your bladder around the clock. Data collected by the sensor is continuously analyzed to predict when you need to go to the bathroom. With the DFree app, you will receive a notification on your phone or tablet letting your know when you need to go. You can set the notification to be made according to how full your bladder is. DFree was named as a CES 2019 Innovation Awards Honoree. The setting is the CES Unveiled show floor at Mandalay Bay in Las Vegas.